Have you ever tried eating avocados? These wonderful skin food is not only yummy eaten but also does wonderful improvements to your skin when topically applied. 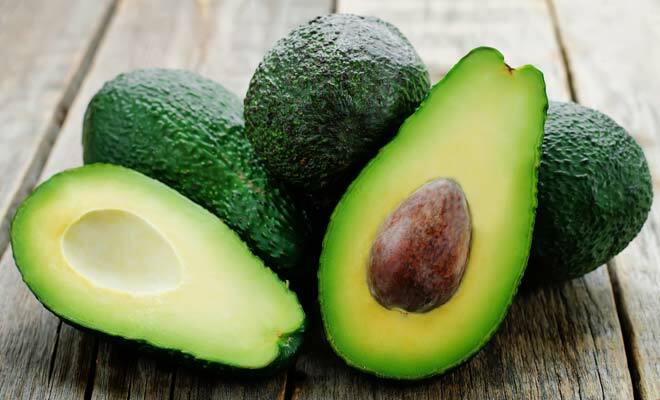 Avocados have rich anti-inflammatory properties that makes it soothe and calm irritated skin, thereby making it an effective anti-wrinkle ingredient. It also contains the highly moisturizing Vitamin E and the exfoliating Vitamin A. In addition, it contains antioxidants that protect skin from free radicals and amino acids that aid in skin repair and rebuilding. 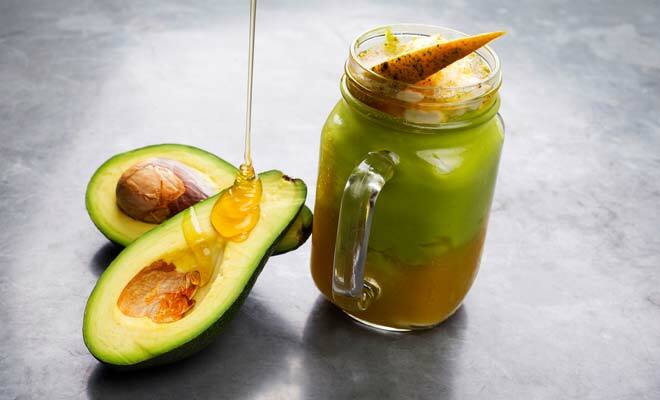 Are you ready to harness the beautifying potential of avocados for your skin? Check out these three recipes for a fresh, homemade avocado face mask. This first recipe is perfect for those days when your skin is dull and lifeless, often as you come from stressful situations or simply had too much alcohol or fun the previous night that lasted until dawn. 1. Take the meat of your avocados and place in a bowl. Mash. 2. Add in the honey. Incorporate the ingredients well. 3. Once a thick paste forms, apply the mixture over your throughly cleansed skin. 4. Leave on for 10 to 15 minutes. 5. Rinse off with lukewarm water. Take advantage of the wrinkle fighting superiority of avocados. Add in the moisture boosting duos, olive oil and Vitamin E capsule, to instantly plump up your skin and straighten out the creases on your skin. 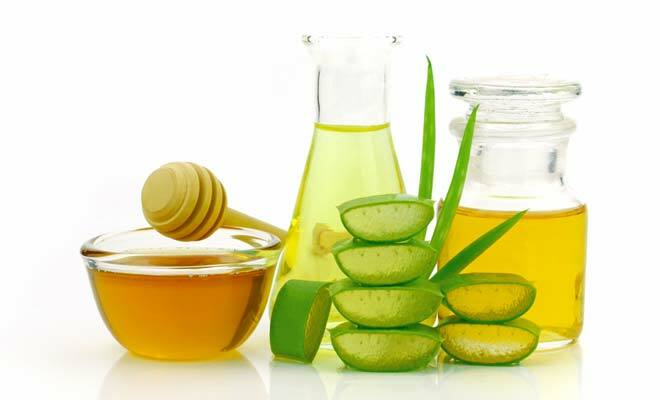 Aloe Vera supports the restructuring and repairs on your skin’s outer barriers. 2. Add in the aloe vera sap. Incorporate well. 3. Add in the olive oil and Vitamin E capsule. Incorporate well. 4. Keep mixing until the mixture forms a thick paste. 5. Apply on clean skin only. 6. Leave on for 10 to 15 minutes. Moisturize and reinvigorate your complexion at the same time with this facial mask recipe. 1. Mix and mash all ingredients together until well incorporated and formed into a paste. 2. Apply the mixture on your face and leave on for no more than 10 minutes. 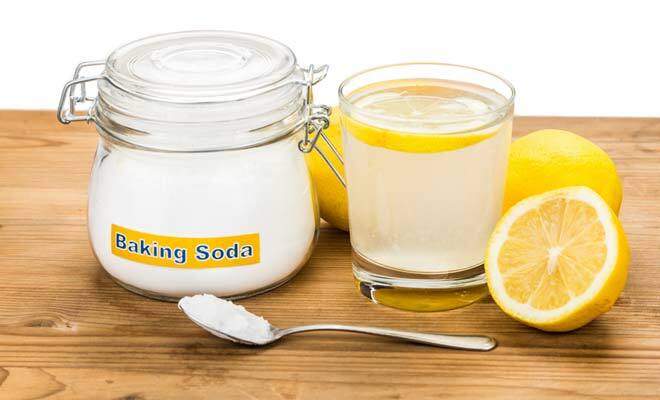 Make sure that the lemon juice is well diluted. Otherwise, it can burn your skin. Consumers are all too often concerned whether or not to spend US$ 20 or US$ 200 over a promise of beauty in a bottle. But, never really ask how beauty can practically be free.